Looking forward to two events taking place soon, on Saturday, 12 November, I’ll be speaking on a panel as part of the London Migration Film Festival and on Monday, 14 November, I’ll be taking part in a roundtable discussion on protest and democracy in East Asia at the University of Westminster. 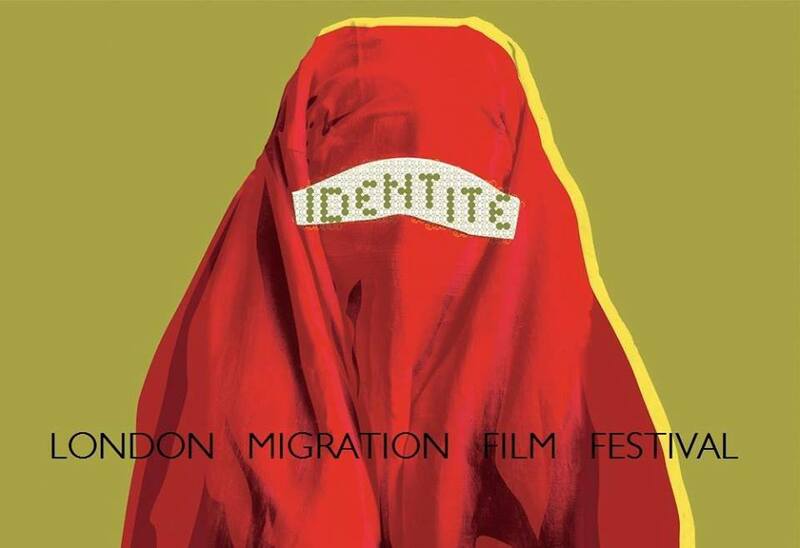 The London Migration Film Festival is a whole weekend, in my old stomping ground of Deptford, dedicated to migration, and aims to portray the diversity, nuance and subjective experience within migration. Apart from a fantastic array of films, there will also be workshops, a networking brunch and live music so please do come along if you can! 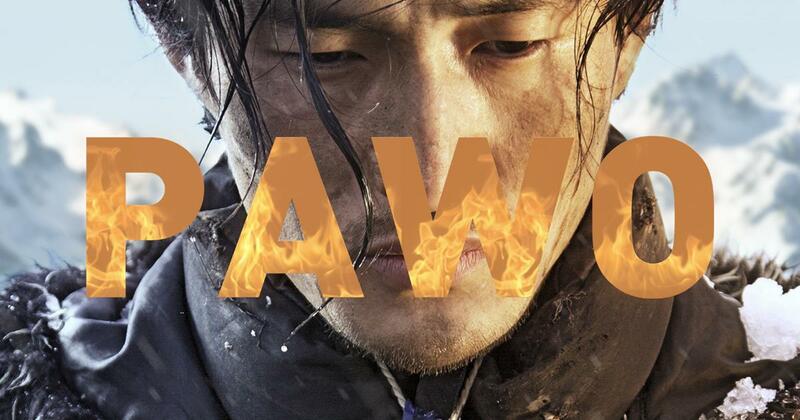 To read more about “Pawo”, catch Tenzin Kelden’s review which was written for this year’s Tibet Film Festival held earlier this year in Dharamsala and Zurich. 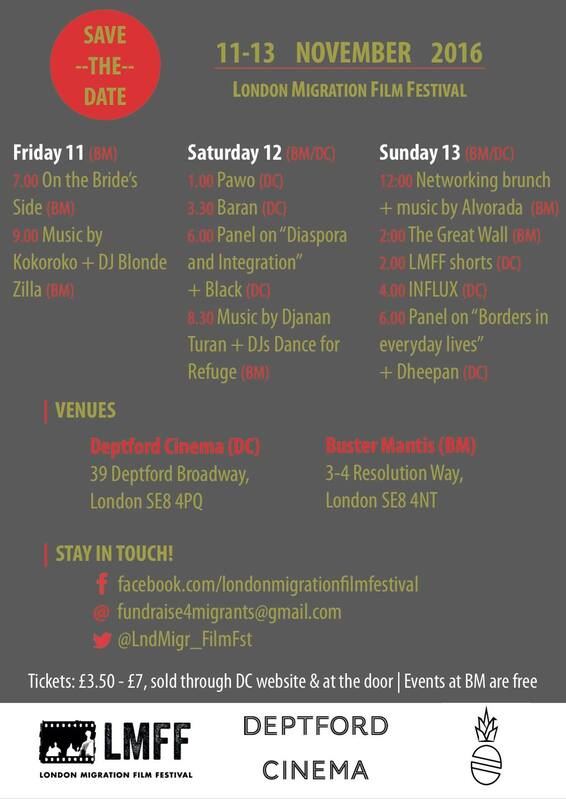 Later the same day at 6pm, also at Deptford Cinema, I’ll be speaking on a panel titled “Diaspora and Integration”, along with Dr. Nasimi, Director of the Deptford-based Afghanistan & Central Asian Association, Vinay Patel, a British script writer of Indian heritage and Claire Dwyer, Reader in Human Geography at UCL and Co-Director of Migration Research Unit. Directly following the panel discussion, at 7pm, there’ll be a screening of the film “Black”, a Romeo and Juliet-style love story against the backdrop of urban gang wars and immigrant communities in contemporary Brussels. I can’t wait to get back to Deptford next weekend – please try to make time to see Pawo and to come along to the panel discussion, as well as any of the other events! Thank you so much to the amazing people at Migration Collective for inviting me to be part of the weekend. 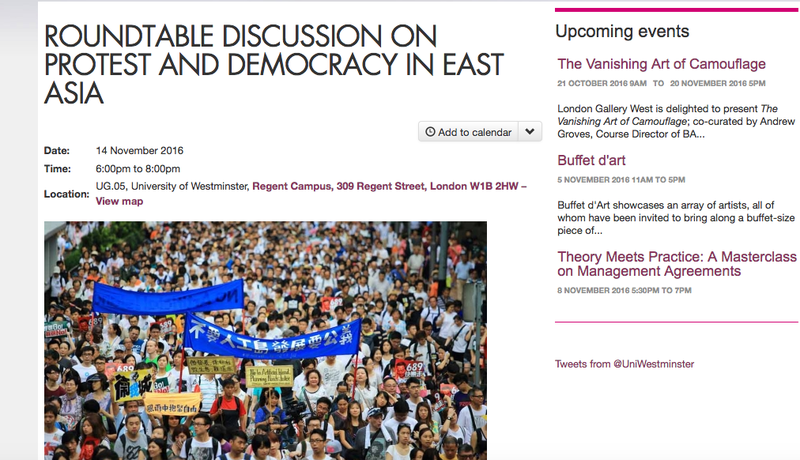 Just a couple of days later, on 14 November at 6pm, I’ll be taking part in a Roundtable Discussion at the University of Westminster on “Protest and Democracy in East Asia”. The roundtable will discuss democracy, social and political transformation and protests in China, Hong Kong and Tibet. The other panel members are Alex Chow, Shao Jiang and Dr Gerda Wielander – I feel the least qualified to speak but I will try my best! Thank you as ever to Dr Dibyesh Anand from the University of Westminster for inviting me, I look forward to meeting all the panel members and students soon!